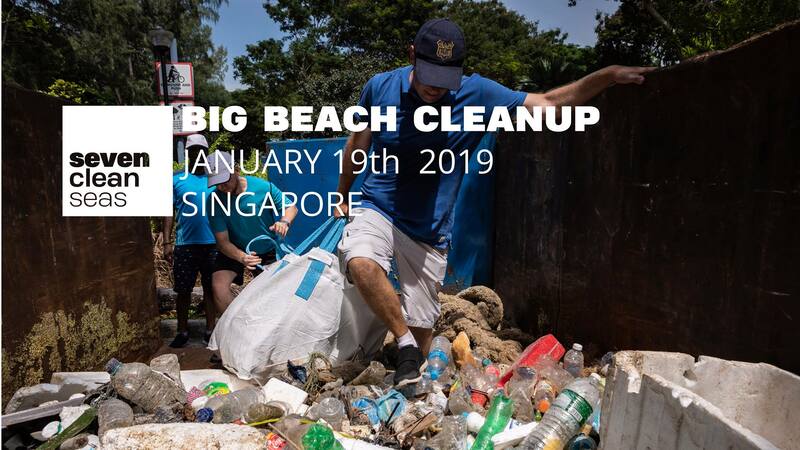 If you visit the Singapore coastline often, you already know that the tides bring in marine debris – straws, cigarette butts and all types of trash. Help cleanup the coastline and find like-minded eco warriors when you join this cleanup event organised by Seven Clean Seas. Kids welcome. 11.30am: Wrap up and refreshments. Bring your own water and safety gloves. Wear sunscreen and closed shoes. Carry a bug spray. And just join in! Seven Clean Seas is on a mission to defend ocean against plastic. They conduct regular cleanups to foster awareness and make a difference.